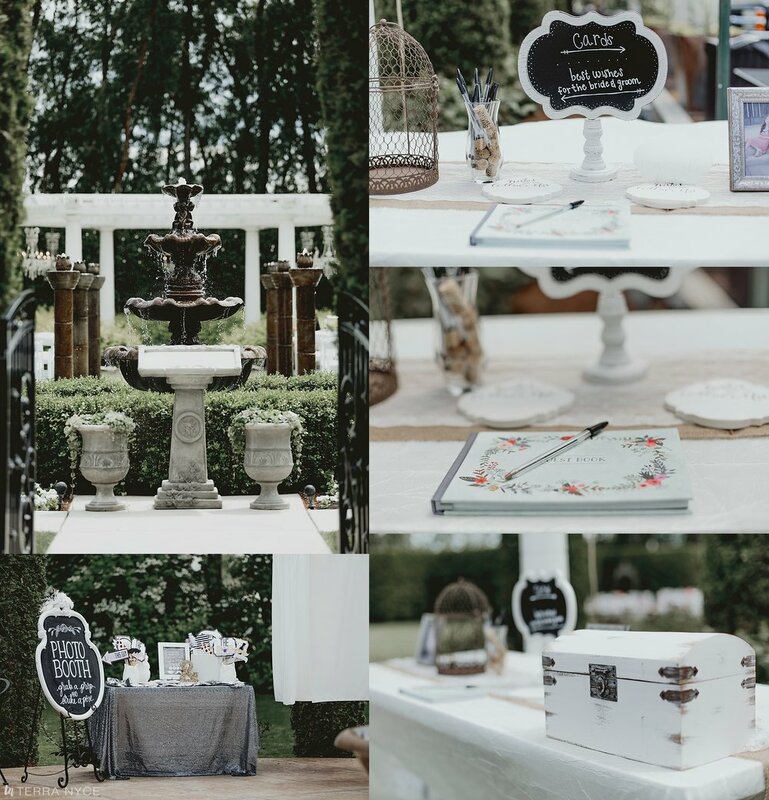 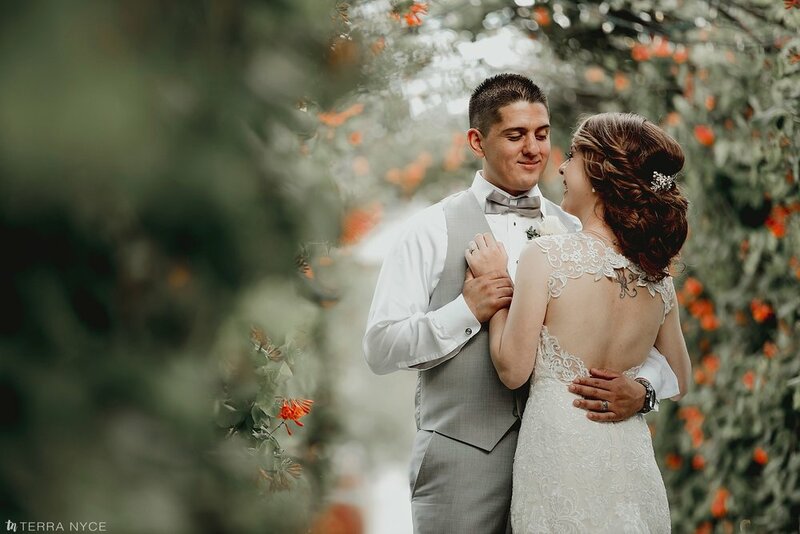 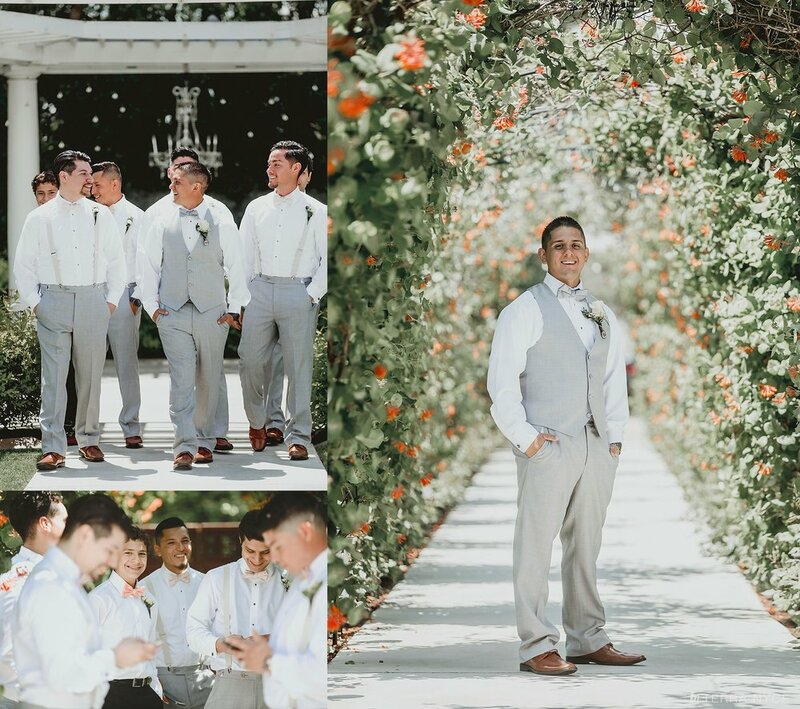 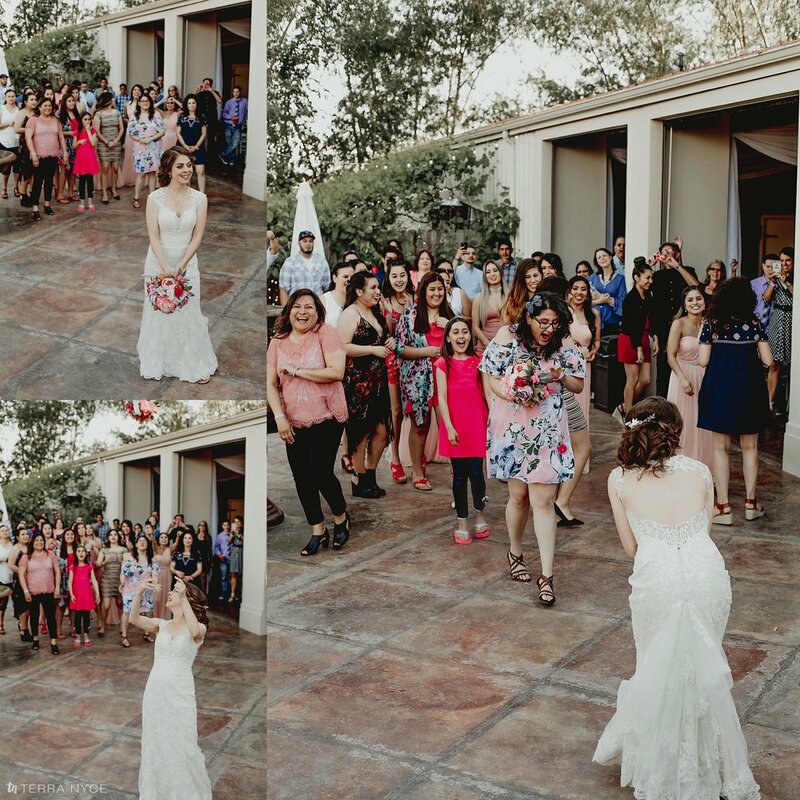 It was a perfect May day (yes, I'm a little behind on getting these lovely images on the blog,) and Shantal and Matt were excited, a little nervous, and both were finally ready to say their I do's. 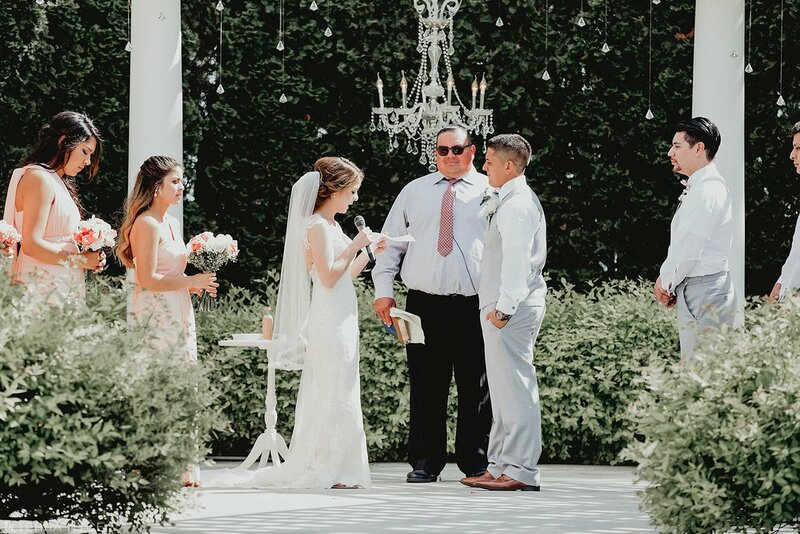 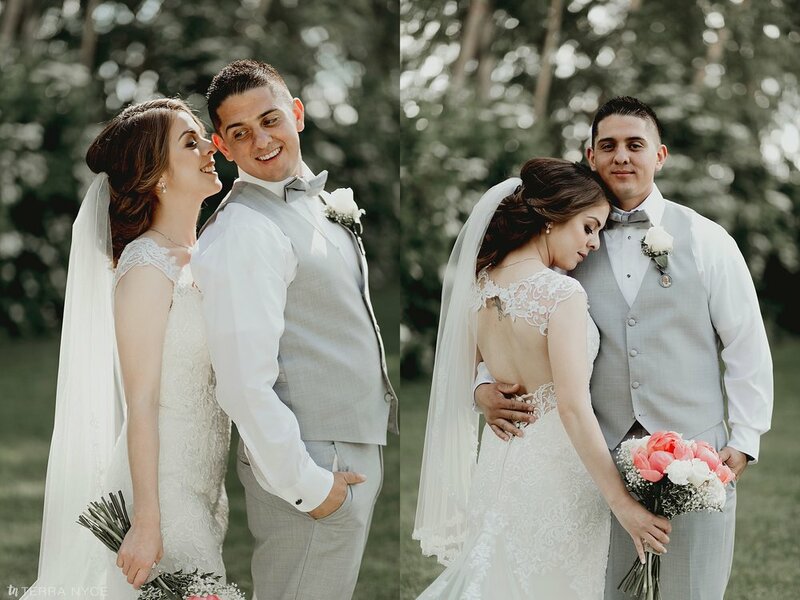 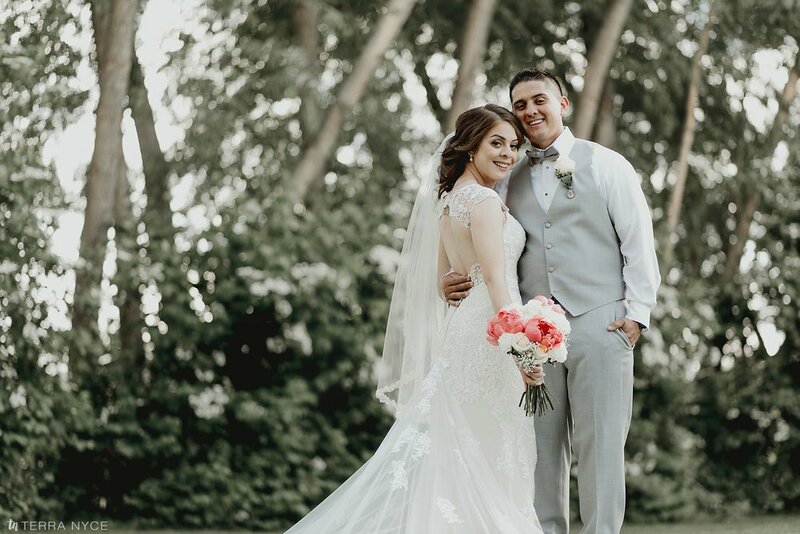 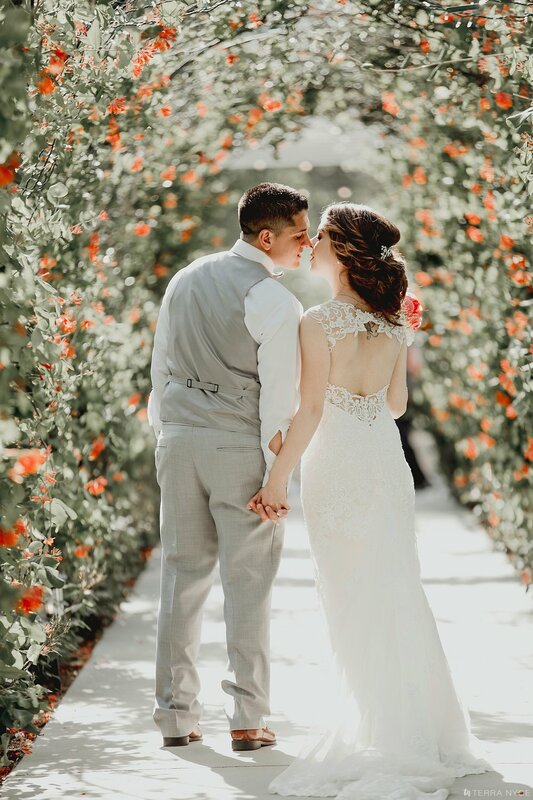 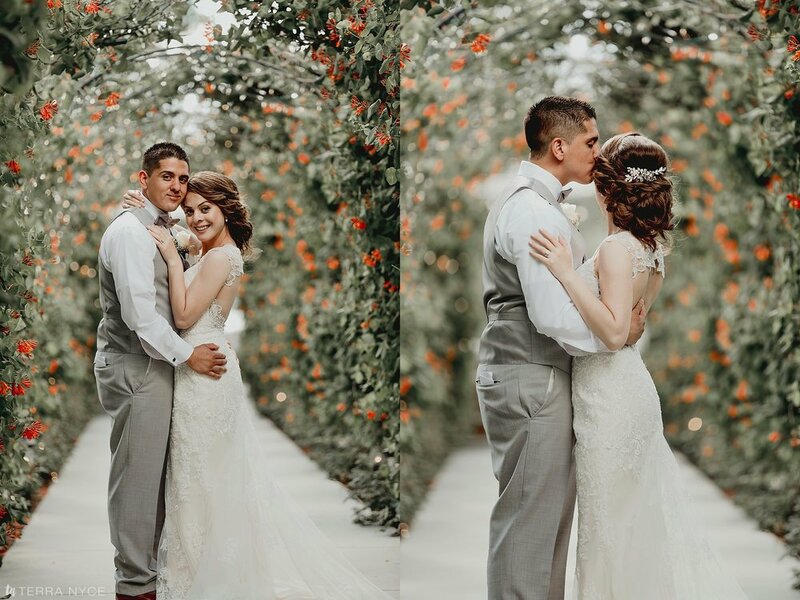 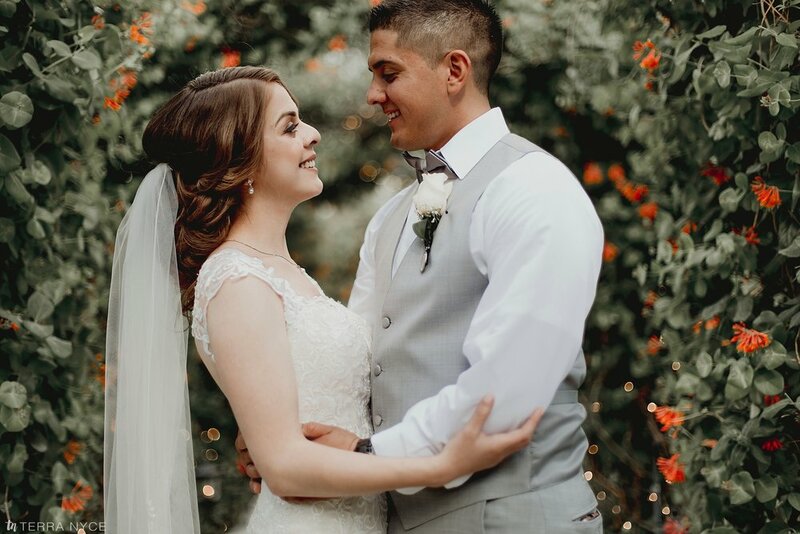 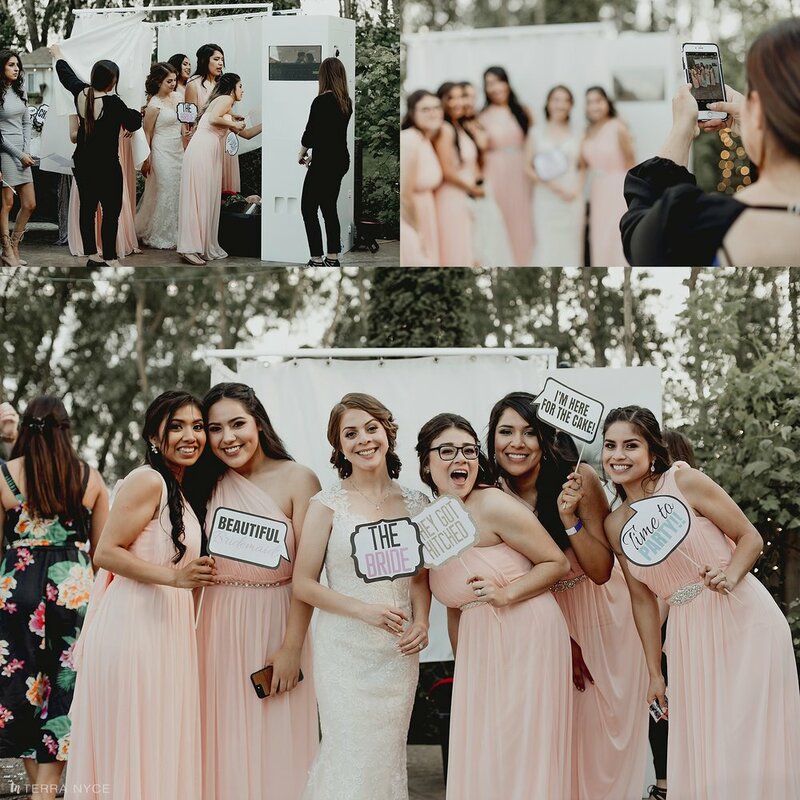 Shantal looked stunning in her Stella York gown and patiently waited to take her fathers arm and walk down the aisle to meet her groom for the first time that day. 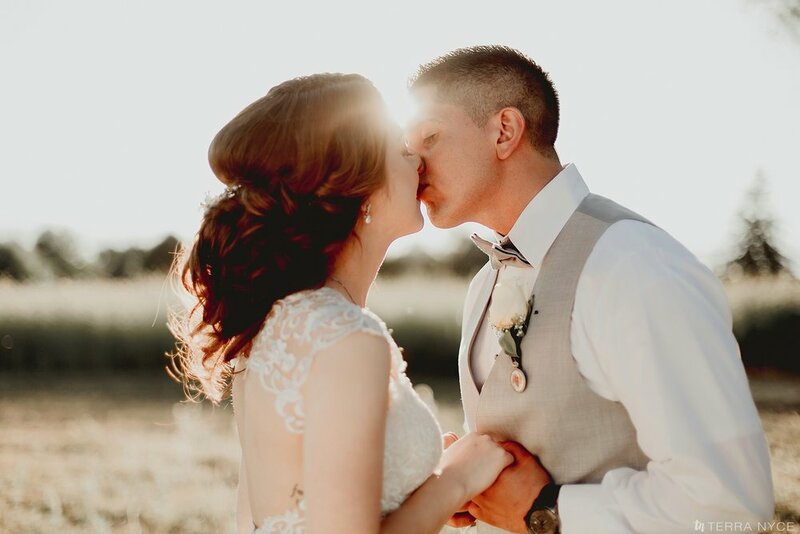 The ceremony was beautiful and the reception started with a fantastic dinner followed by dancing and a sunset session that still takes my breath away! 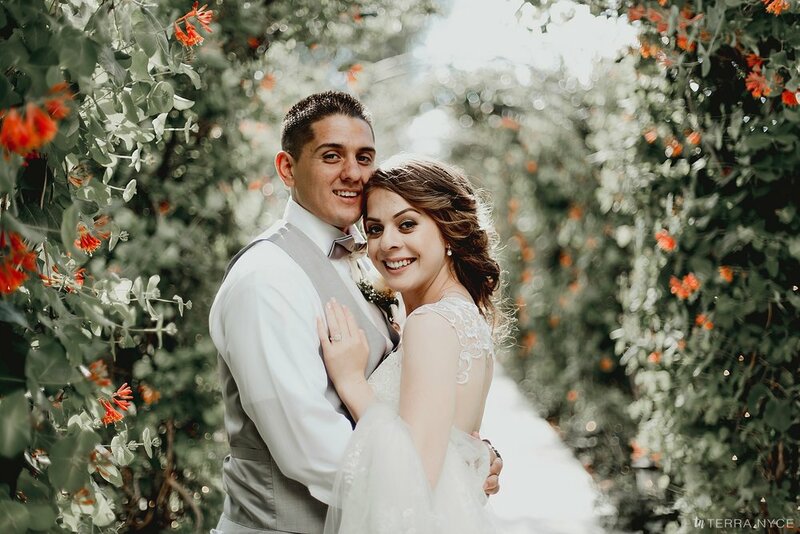 Shantal and Mathew, thank you for letting me in and capturing your perfect day.